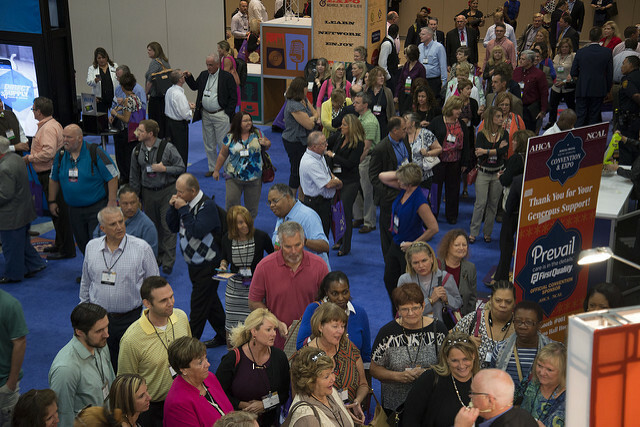 This October, thousands of leading long term and post-acute care professionals will come together to share ideas, learn about the latest techniques and services, network, and have fun. We’ve got it all: informative education sessions, inspiring keynote speakers, and incredible networking opportunities, all set against the backdrop of America’s Finest City. At the center is a show-stopping Expo Hall, where you’ll find the latest products and the solutions to your toughest challenges. 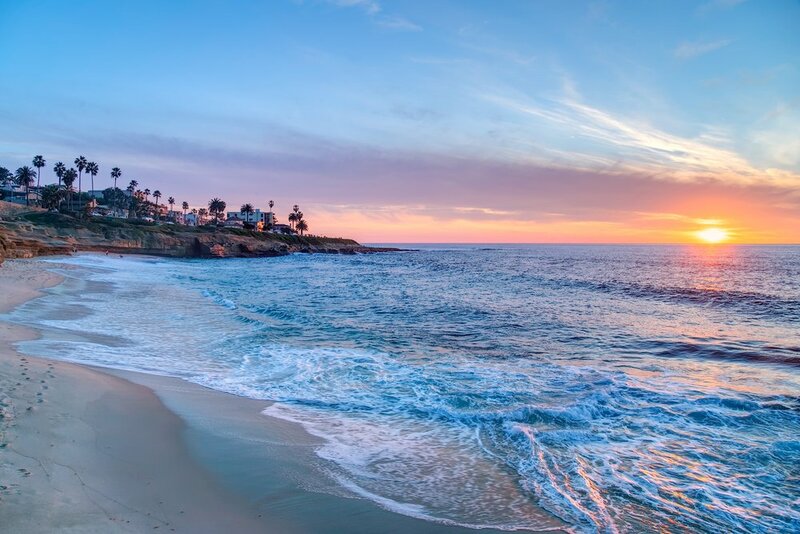 When you’re not learning or making connections, soak up some sun on San Diego’s 70 miles of coastline or explore some of the city’s world-class attractions. Make plans to attend now, and don’t forget the sunscreen! Early bird registration ends July 20. Don’t wait, register today and SAVE! To learn more about Nurses CE Info, detailed information can be found online. 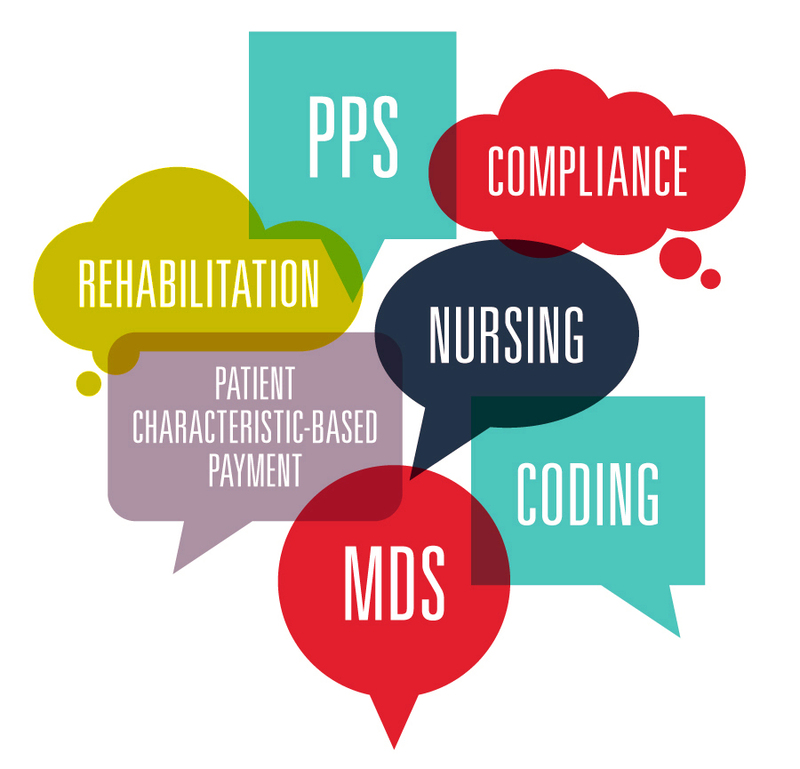 The Centers for Medicare and Medicaid Services (CMS) has announced that it will be expanding the Settlement Conference Facilitation (SCF) process to address the Medicare appeals backlog. SCF is an alternative dispute resolution process that gives providers an opportunity to resolve their Medicare appeals pending with the Office of Medicare Hearings and Appeals (OMHA) or the Medicare Appeals Council. Notably, unlike other CMS settlement programs, there is not prescribed settlement percentage in SCF. Rather a facilitator uses mediation to assist the provider and CMS work towards a mutually agreeable resolution as to payment. OMHA has published Frequently Asked Questions with more information. The expansion is in the internal implementation phase, and for now CMS suggests providers continue to use existing SCF criteria and processes. SCF is separate from the Low Volume Appeals Initiative announced in 2017. This webinar will celebrate both Older Americans Month and Mental Health Month. 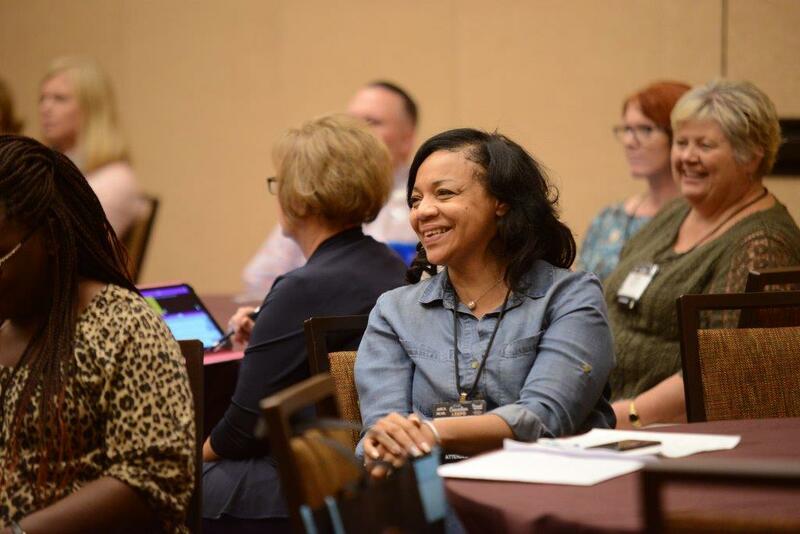 The information presented aims to help community service providers understand behavioral health needs of older Veterans, identify VHA resources, and discuss the importance of collaboration across mental health, aging, and Veterans services. While aging Veterans are generally a healthy and resilient group with enduring strengths related to their service, they may face challenges in late life. Older Veterans may struggle with multiple chronic illnesses and/or mental illness. For some, post-traumatic stress symptoms intensify in late life. Most older Veterans receive health, mental health, and social services in their communities. Community providers may not be aware of older clients' Veteran statuses, the unique needs they may have, or the available resources for which they are eligible. By 2030 there will be approximately 75 million Americans over age 65, and the number of older adults needing treatment for serious mental illness and substance use disorders will also rise. Behavioral health conditions such as depression, anxiety, and the improper mixing of medication and alcohol are associated with higher health care use and lower quality of life. As with any age group, older adults have unique needs that require special attention and training from practitioners. Watch as experts discuss evidence-based approaches to mental health and substance use prevention, treatment, and recovery supports for older adults. The panel will highlight the work of the Interdepartmental Serious Mental Illness Coordinating Committee and offer guidance for people who seek treatment and services. One of the featured speakers is ACL Administrator and Assistant Secretary for Aging Lance Robertson. Registration is required to view the webcast. Reserve your seat today. Today, May 16, skilled nursing center members that are LTC Trend Tracker users will be emailed their LTC Trend Tracker Quarter 2 Top-Line Publication. This valuable LTC Trend Tracker resource is a brief data report on your center and outlines your facility's Five-Star performance and ways to improve it. In addition, the Top-Line publication shows your center's progress on the 2018-2021 AHCA/NCAL Quality Initiative. In February, survey scores became based on two cycles instead of three as part of the survey score freeze. On April 25, staffing ratings became based on quarterly Payroll-Based Journal (PBJ) data instead of staffing data collected on CMS Form-671 during a standard survey. New risk-adjustments and cut points for determining star ratings were implemented as part of the transition. To help skilled nursing center members understand how these changes impact their Five-Star rating, we've included in this this edition of the Top-Line publication PBJ data and an explanation as to how your center's two cycle survey score is calculated. Users can leverage this report to explain to residents, families, and referral partners such as hospitals why their Five-Star rating has changed. As a reminder, please remember to add the email address from which the publication will be sent from, join.support@ltctrendtracker.com, to your Safe Sender list to prevent any issues receiving the email. Search your clutter or spam folder for the email. Log in to your LTC Trend Tracker account, click on "Manage Publications", and then "View and Download Publications". You may then select the publication you wish to view. If you have any questions about LTC Trend Tracker or need additional assistance, please contact the team at help@ltctrendtracker.com. Registration for the 2018 AHCA/NCAL Congressional Briefing has been extended to Friday, May 18. Last year’s Congressional Briefing was the largest ever and the event is expected to continue to grow. Held June 4-5 in Washington, D.C., Congressional Briefing will feature highlight speakers such as Pulitzer Prize-winning Journalist Carl Bernstein and Health and Human Services Secretary Alex Azar. The event offers attendees the chance to network with their peers, receive legislative briefings from professionals in the sector, hear from some of the top voices in Washington, and meet with their legislators to advocate on behalf of the patients they serve. Prospective attendees are encouraged to register as soon as possible. Hotel space is filling up quickly. The official event hotel is sold out and those who register soon will still be able to get room at the spillover hotel, just one block away from the event. Members can create a festive upbeat atmosphere in their communities through music offered by Mood Media at AHCA/NCAL “Member Only” discounted rates. There are 33,342 open jobs posted by direct employers in the nursing care facility (including SNFs), assisted living, and continuing care retirement community (CCRC) sectors this month according to the latest CEB TalentNeuron statistics That represents an increase of nearly 1,000 open positions in the last month that are posted by long term care employers. The CEB TalentNeuron statistics also show an estimated 2,101,000 potential candidates in the nation’s workforce whose skills likely match the qualifications being sought by long term care employers. Figures show that 2,336 direct employers are competing for candidates this month – -about the same number as April. The average number of days a job was posted decreased by four days in May to 35 days. Finding qualified employees is one of the greatest challenges facing long term care providers and May’s statistics prove that the challenge is only growing in the strong economy with a decreasing unemployment rate. The AHCA/NCAL Long Term Care Career Center is designed to help members be competitive in attracting qualified candidates to fill their health care job vacancies. The LTC Career Center works because it attracts top health care candidates and employers. It is also fully integrated with Google’s job search feature “Google for Jobs” creating greater exposure for job postings. There are two great ways for skilled nursing center and assisted living employers to save on their job postings on the Long Term Care Career Center. First-time job posters can receive 25% off their first posting by entering promo code New25off when they checkout. Employers with multiple positions to fill can purchase three job postings at one time and receive a 20% discount on the three postings by entering promo code Bundle20 at check out. Of course, the LTC Career Center is always free for job seekers and the LTC Career Center features many of the best positions the long term care profession has to offer. Job seekers are using the site with approximately 96,000 searchable resumes on the National Healthcare Career Network this month. Register for the 69th Annual AHCA/NCAL Convention & Expo today and get access to one of the largest expos for the long term and post-acute care profession! This year’s Expo Hall is open Monday, October 8 and Tuesday, October 9, with dedicated hours and lunch for all attendees will be served in the hall. It’s so convenient! Meet hundreds of experts gathered under one roof while you learn, discover, and network. You’ll see the next generation of cutting edge technologies and residential care products/services. This is your chance to explore solutions to the challenges you and your organization face each and every day. Register today and save! The early bird discount ends July 20. Researchers at the University of Kansas School of Nursing are seeking nursing homes to test the new online version of the evidence-based Changing Talk (CHAT) communication training program. CHAT educates staff about reducing elderspeak (infantilizing communication) and results in reduced behavioral symptoms and need for psychotropic medication for residents with dementia. The new online version, consists of three one-hour interactive modules that are completed online from anywhere the Internet can be accessed. There is no cost to the facility and continuing education credit is available. Please contact Dr. Kristine Williams at (913) 588-1673 or kwilliams1@kumc.edu for more information about CHATO. President Trump proposed a rarely-used toll to claw-back Congressional spending. The proposal would rescind $15.4 billion in spending from previously approved funds, the largest the White House has ever requested and the first such request in nearly two decades. The request does not affect Medicare or Medicaid funding, but the majority of the cuts come from the Children’s Health Insurance Program (CHIP). The package also includes cuts to the Center for Medicare and Medicaid Innovation. Congress has 45 days to take up and pass the President’s request or else it will terminate. Due to legislative rules, it avoids the Senate filibuster and only needs a simple majority in both chambers to pass. Democrats are expected to universally oppose the package. Sen. John McCain is absent from Washington, meaning every Senate Republican will need to approve the request for it to pass. Sens. Susan Collins (R-Maine) and Shelley Moore Capito (R-W.Va.) have expressed support for the CHIP program when asked whether or not they support the cuts package. Quality measures to satisfy the IMPACT Act domain of: Transfer of Health Information and Care Preferences When an Individual Transitions - Medication Profile Transferred to Provider / Medication Profile Transferred to Patient. We emphasize that these draft Minimum Data Set (MDS)-based measures are still in development and could undergo significant changes in response to public comment and field testing results. In the FY 2019 SNF Prospective Payment System (PPS) proposed rule (page 21083) CMS notes that they are on a schedule to complete measure refinements so they can propose these measures in the FY 2020 SNF PPS payment rulemaking to be adopted for the SNF Quality Reporting Program (QRP) in 2022. Contact Dan Ciolek at dciolek@ahca.org if there are questions.